Single? Dating? Married? It’s all complicated. Join Emerging Leaders & Philanthropists at our annual kickoff event for an awesome evening of conversations, laughs, and drinks with those on the forefront of millennial dating trends. Learn about the dos, the don’ts, and the power of Jewish values in relationships. 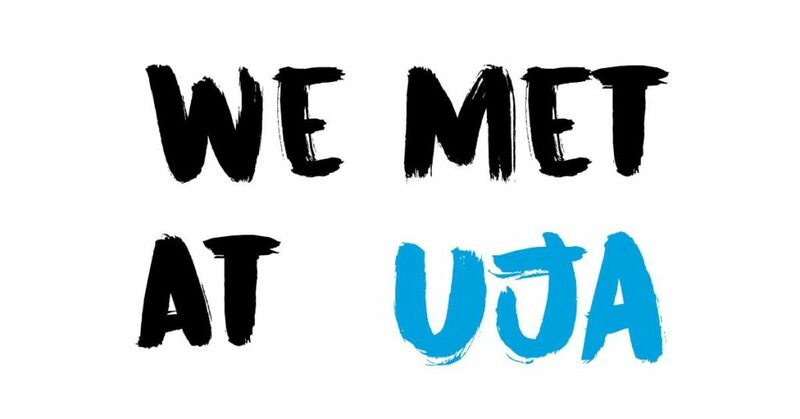 Plus, explore how forming a budding romance with UJA can help make a difference in 4.5 million lives each year. Attendees must be 21 years or older. Light bites and refreshments will be served. Charge: $18 per person. Your gift represents a charitable contribution.